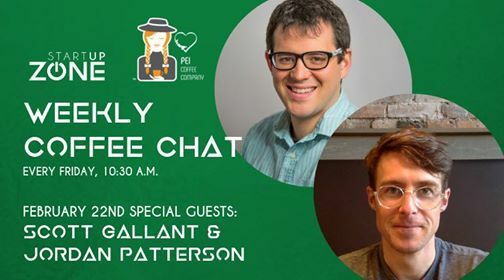 Weekly Coffee Chat with Scott Gallant & Jordan Patterson! 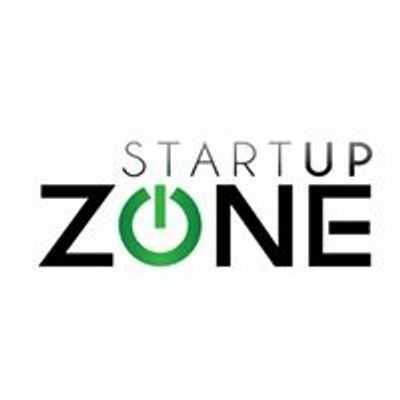 Our special guests on February 22nd are Scott Gallant and Jordan Patterson, founders of Startup Zone alumni company: forestry.io! Forestry.io is a Charlottetown- based company that created an easy-to-use website development technology that helps businesses improve their online presence while allowing non-technical users to update and manage their own websites. 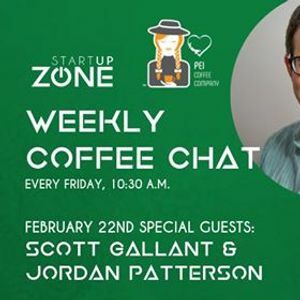 Weekly Coffee Chat with Scott Gallant &amp; Jordan Patterson!